Glass Block is most popular is a clear or cloudy (misty) style. However, it is also an increasingly popular option to get color glass blocks. Color glass blocks have the same exact strength and durability as regular glass blocks and the only difference between the two is obviously the color accent. Color glass blocks are able to be used in external and internal applications with either silicone or mortar. Traditionally, people choose clear glass blocks because it is simple and safe because they are color/design neutral, but color glass blocks can be as well. These blocks are available in a plethora of colors and sizes and look great when they are mixed together creating an aesthetic glass block scene. 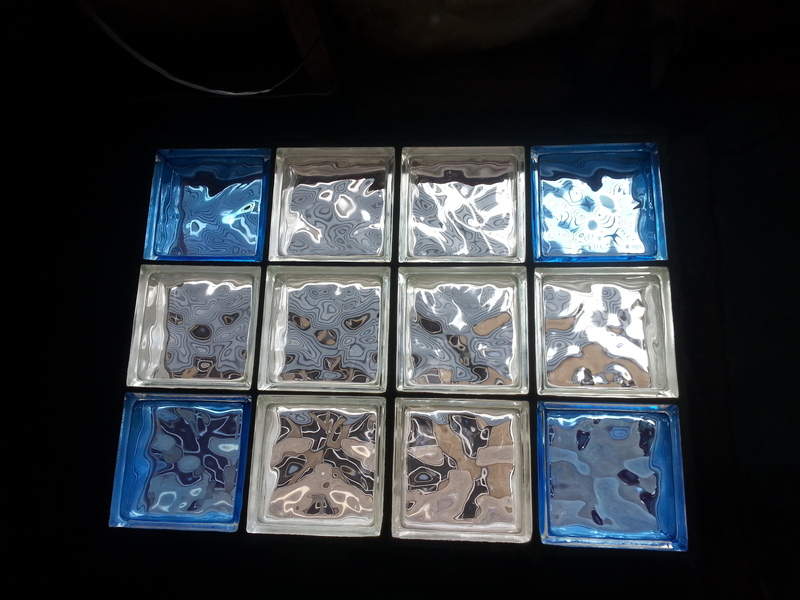 Additionally, another increasingly popular option is mixing clear and color glass blocks. We had a recent job where a customer inquired about mixing clear and color glass blocks for three separate windows in their home. 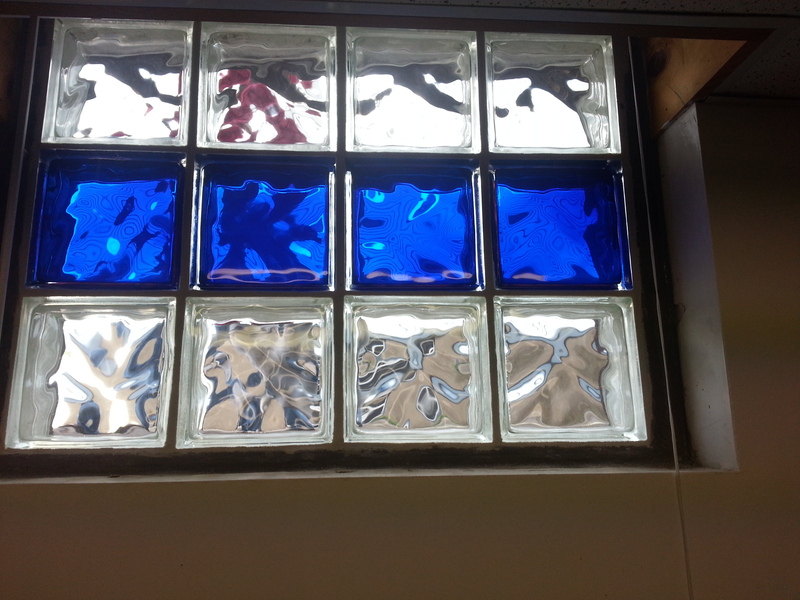 The blocks they chose to order was a mixture of clear and blue glass blocks and they designed each window separately from the others. The blocks are all the same sizes so all the customer had to do was find the look they wanted to go with for each window and go forward with it. They were very pleased with the results of the windows and the way the blocks looked, especially when the sun shined and let colored light into the room. Mixing color glass blocks with clear glass blocks is a wonderful alternative to getting clear glass blocks and a safer option than getting all color glass blocks if you aren’t 100% comfortable with all color. 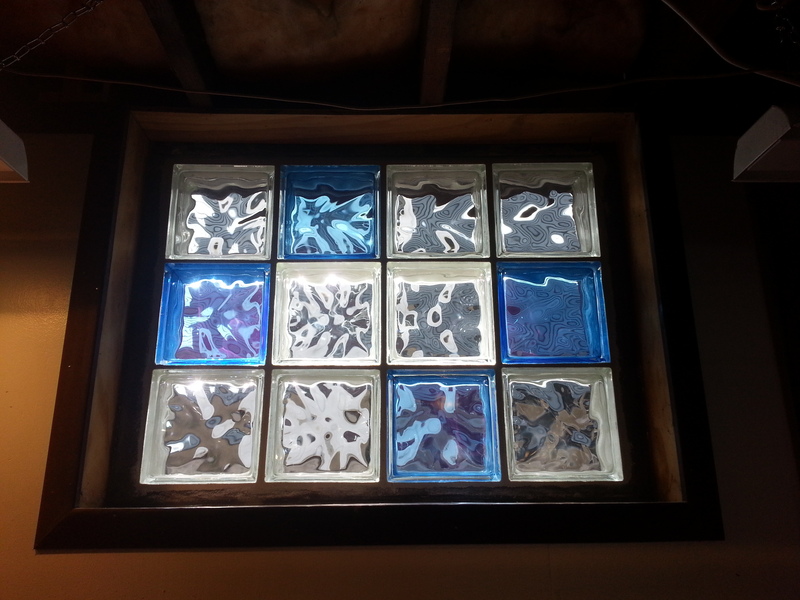 There is also the possibility to mix different colors of glass block all in the same window or project creating what mimics a traditional stained glass window. As this customer was, you will also be pleased to see how a color glass block window can make a room feel that much more inviting and comforting to look at. All the benefits of glass block, with a little extra zing to keep you even happier. 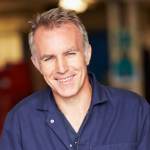 If you would like to talk more about the options that are available to you with Glass Block, or, if you want to work out an installation or design issue that you have come up against, call us at Eastern Glass Block. (800-635-1226) or email us at egboffice@easternglassblock.com. We have been designing and installing Glass Block for over 26 years. We would love to share our ideas and experience.